Through Jesus and our faith we are connected with other Lutherans and Christians around the world. 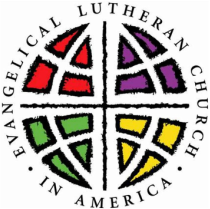 Check out some of these links to learn more about the Lutheran Faith throughout our community and the world. www.lutheranworld.org - The Lutheran World Federation - Our ELCA denomination is a member of the LWF, a global communion of 144 churches in the Lutheran tradition, representing over 72 million Christians in 79 countries.